Purple threeawn is a highly variable species with a number of varieties native to the western states. 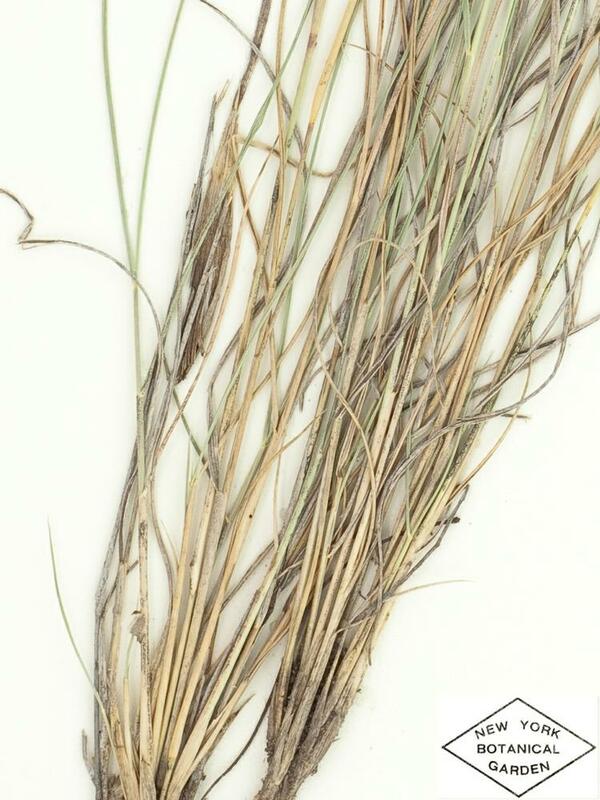 One variety has been introduced to New England (Aristida purpurea var. 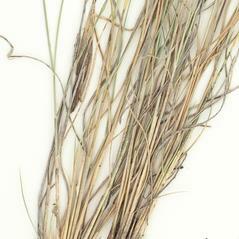 nealleyi), where it has been collected in disturbed sandy soil in Vermont. lower glume 5-10 mm long and usually more than 75% as long as the upper glume, and lemmas 4-8 mm long, with a callus 0.4-0.8 mm long (vs. A. purpurea, with lower glume 4-7 mm long and usually less than 75% as long as the upper glume, and lemmas 7-13 mm long, with a callus 0.5-1.8 mm long). 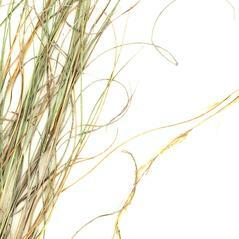 Our variety is Aristida purpurea Nutt. var. nealleyi (Vasey) Allred. purple threeawn. 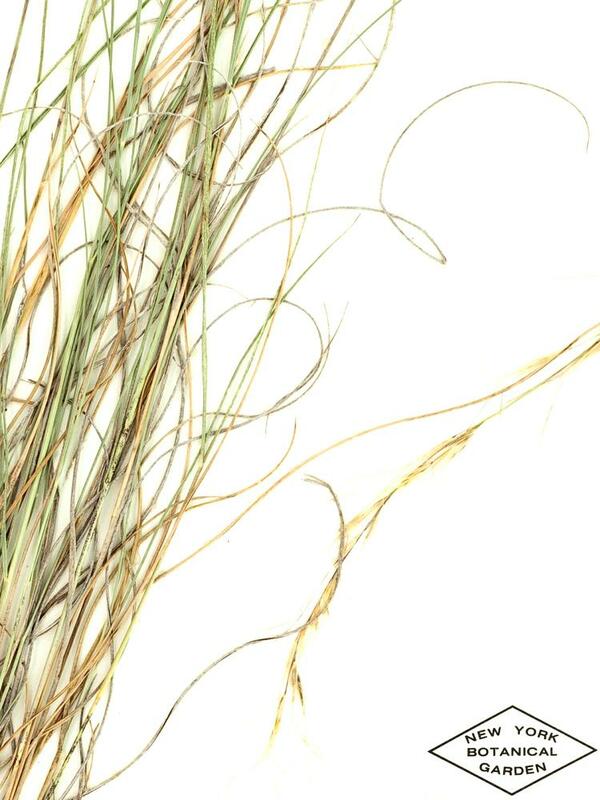 Aristida glauca (Nees) Walp. ; A. nealleyi (Vasey) Vasey • VT. Roadsides, disturbed, sandy soil.